If you are hunting the pearly abalone or digging for clams, a tide book can tell you if the tide is coming in or going out. But whether the tide is in or out, you had still better keep an eye on each individual wave. Otherwise, you may be swept out to sea. 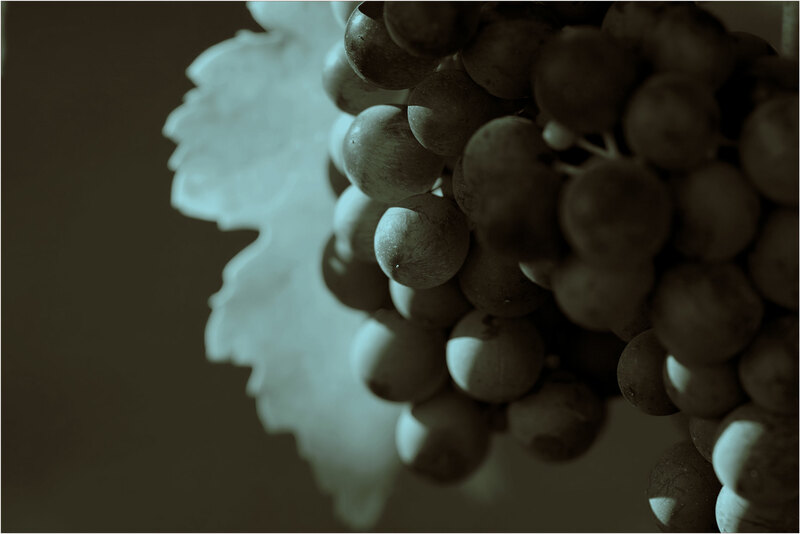 Turrentine Brokerage’s analysis can tell you if the long-term global grape and wine supply is moving toward excess or shortage, but you still had better watch each variety every harvest or you can be swept into the abyss of too little or caught in the flood of too much.